Please speak to the Director concerning level placement. Pricing listed is for a one-week session which includes all classes listed under a given level. Please register two weeks prior to the start of class with a registration form and a check for full payment. Non-LAD students will need to pay the $25 registration fee. No class placements are held from week to week unless you have guaranteed your spot with full payment. Each weekly session is separate. Due to the individual nature of these classes, make-up classes and substitutions are not permitted. No refunds or deductions will be granted for absence or withdrawal, unless for serious medical reasons. * Week 1 schedule is different due to JCPS School schedule. 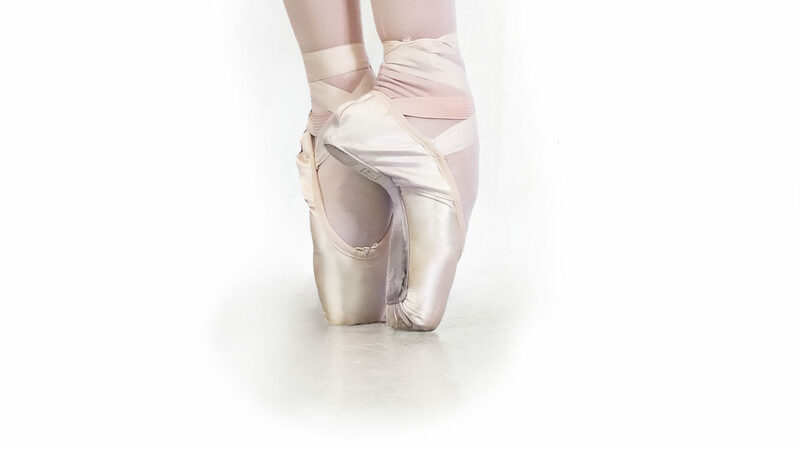 Dancers are required to take the ballet class before the pointe or pre-pointe class if enrolling for pointe as an individual class. Girl’s hair must be pulled back away from the face and worn in a bun. Girls must wear a leotard with pink tights and pink ballet shoes. Boys must wear a T-shirt, tights (ages 8-11 may wear black bike shorts with white crew socks), and black or white ballet shoes. Dancers NOT on Pointe should take Pointe class as Pre-Pointe. Level 4 is only available weeks 1 – 4 and week 10. For weeks 2 – 4 and 10, Level 4 may add the following Level 5 classes in addition to the Level 3 class schedule. Click on the REGISTRATION FORM link above to access our registration form. You can then print it out and mail it to Louisville Academy of Dance. The form consists of two pages. *Please note: This is a .pdf document. You may need to have Adobe Reader on your system to open the form. Adobe Reader is a free down-load from www.Adobe.com.